Inevitably a Duchess: Lady Jane Haven had to find a reason to survive, a purpose to carry on when it seemed God would not just let her die. 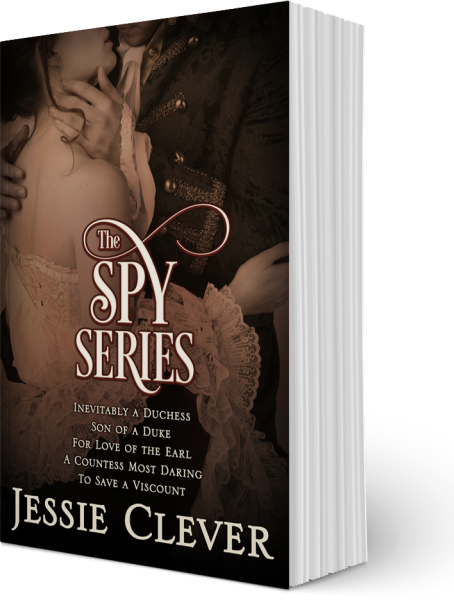 Richard Black, the Duke of Lofton and spy for the British War Office, waited for her, watching as the agony of marriage broke the woman he loved. 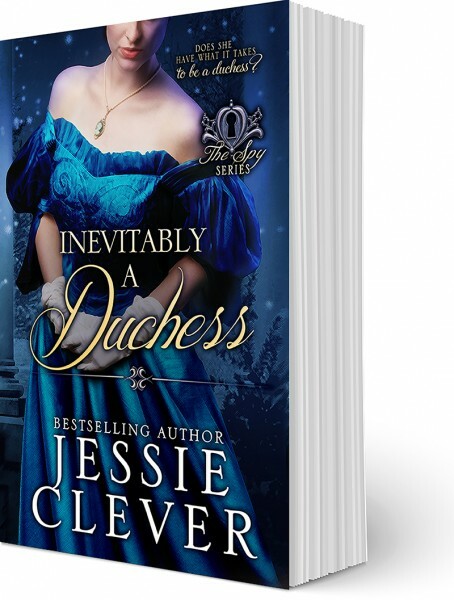 As a treasonous plot threatens their chance at love, can Jane find the strength to be his duchess? 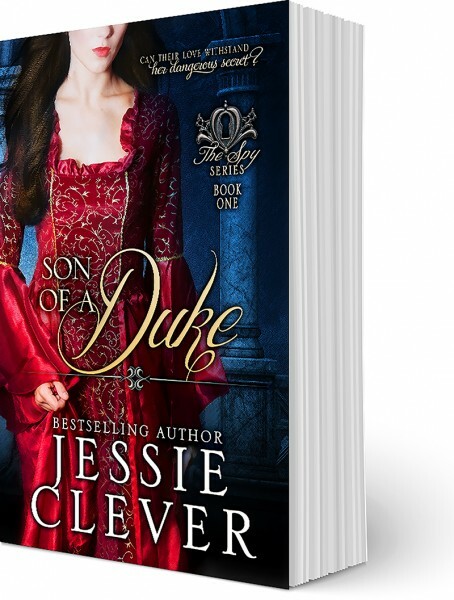 Son of a Duke: Society’s most capable housekeeper, Eleanora Quinton, has a problem. Not only does a dead body fall right into the middle of her mistress’s ball and her son get kidnapped, the only person who can help her also forces her to face her most crippling fears. A spy for the British War Office and illegitimate son of a duke, Nathan Black pulls the infallible housekeeper into a cyclone of espionage, intrigue and danger as he searches for the meaning behind her son’s kidnapping. But can their love withstand her dangerous secret? 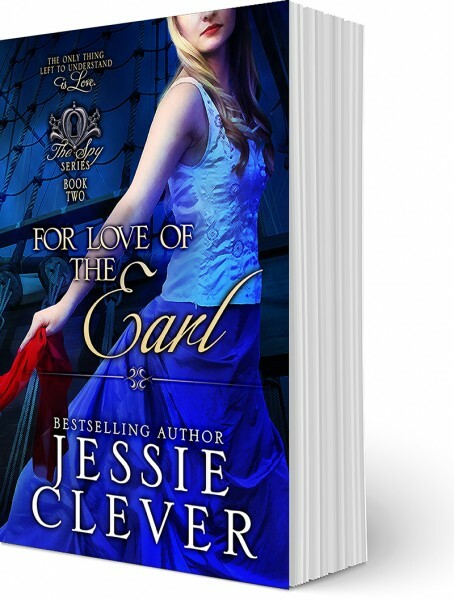 For Love of the Earl: Sarah Black, the Countess of Stryden, and spy for the British War Office, kidnapped by the French and imprisoned on a ship in the English Channel, has but one complaint: having to share a prison cell with her husband. Alec Black, Earl of Stryden, and brilliant spy for the British War Office, cannot speak to his wife, which makes for a rather uncomfortable imprisonment. But when the deadly game of espionage threatens their only chance at a future together, the only thing left to understand is love. 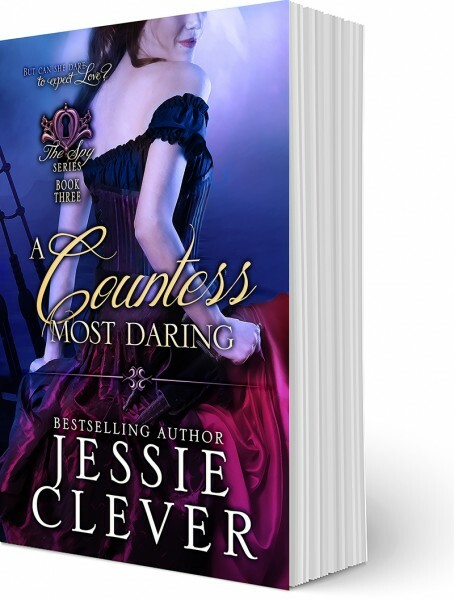 A Countess Most Daring: Katharine Cavanaugh, the Countess of Stirling, has always lived according to the expectations of her heritage. American mercenary Matthew Thatcher has spent his life running away from every expectation he has for himself. But when their latest mission from the British War Office goes wrong and they find themselves trapped behind enemy lines, they must decide if they dare to realize the greatest expectation of all: the expectation of love. 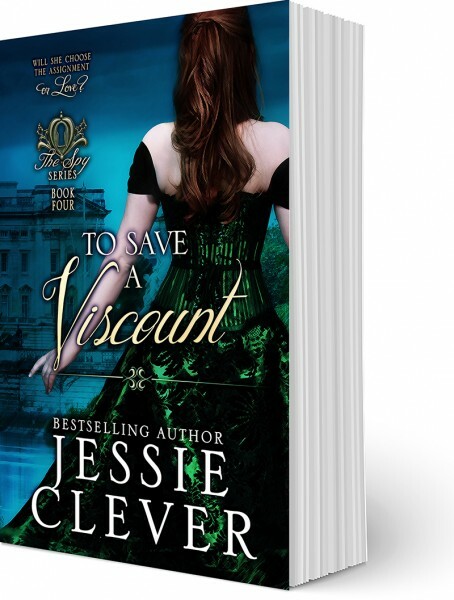 To Save a Viscount: When an assassin threatens England’s spy network, Lady Margaret Folton must find the killer before it’s too late. Commodore John Lynwood, newly returned from the Mediterranean, finds himself granted the title of viscount in honor of his service during the war. But when Jack is accidentally granted a title meant to be used as bait to lure the assassin into the War Office’s trap, Margaret must face the tragedy of her past and decide which is more important: the assignment or love?